CAE today announced the appointment of Joe Armstrong to the position of Vice President and General Manager of CAE Canada, Defence & Security. In this position, Mr. Armstrong will be responsible for the general management and operation of CAE's Defence & Security business unit in Canada. Some of the key programs that fall under Mr. Armstrong's responsibility include the NATO Flying Training in Canada (NFTC) program; training services and support provided to the Royal Canadian Air Force (RCAF) at the Air Mobility Training Centre (AMTC) in Trenton and Medium-to-Heavy-Lift-Helicopters (MHLH) Training Centre in Petawawa; and systems engineering services and support for the CF-18 fleet, Maritime Helicopter Program (MHP), and Halifax Class Modernization (HCM) program. "CAE is a great Canadian success story, and a company that has been supporting the Canadian Forces since being founded almost 70 years ago," said Gene Colabatistto, CAE's Group President, Defence & Security. "Joe now has responsibility for ensuring we continue to have success in our home market, and helping CAE grow as a training systems integrator across air, land, naval and public safety." Mr. Armstrong joined CAE in 2004 and has held a range of positions during his career. Most recently, Mr. Armstrong was Director of Training & Operational Solutions for CAE Canada where he led a team of over 700 employees across 13 sites. He has also held leadership positions at CAE in engineering, research and development, and professional services. 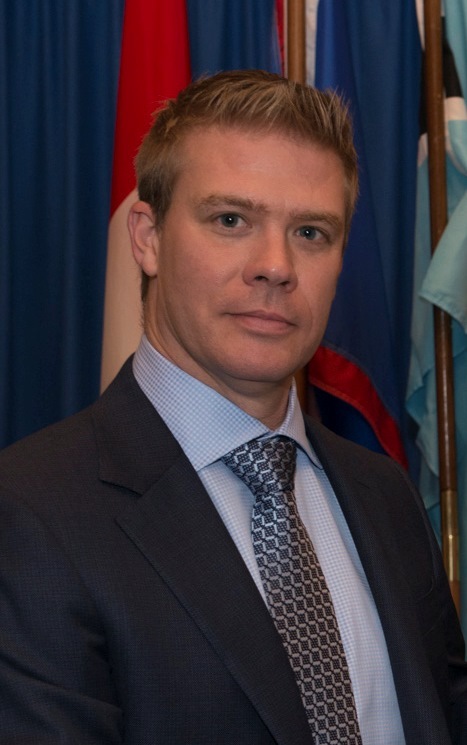 In 2008, Mr. Armstrong was awarded the North Atlantic Treaty Organization (NATO) Scientific Achievement Award for his work in supporting the advancement of modelling and simulation across NATO, and has been instrumental in advancing CAE's training systems integration capabilities across Canada.